The saying “When the cat’s away, the mice will play” is one of the oldest adages around, and it has been around for so long because it’s true. It is human nature to slacken one’s efforts when the pressure is off and no one is watching, such as when a boss or supervisor is temporarily away. But, thanks to the Internet, in today’s business world “the boss” is always watching. This has definite application within the roofing industry. The Web has made it possible for consumers to hold companies accountable like never before, in every field of service. Today, if you want to know whether a roofing contractor is reliable, for instance, you can simply Google the company and check out their online reviews to find out what kind of experience other people have had with them. On the flipside, if a contractor cheats you or does a poor job, you can similarly jump online and tell the world all about it, so other consumers can be forewarned when considering hiring that roofer. Of course, the opposite is also true, so reliable professionals can be well-rewarded for their great service. 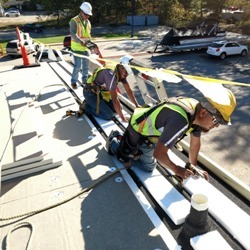 For commercial roofing customers, there is also another avenue of accountability that helps ensure the contractors they hire have good reason to provide great service. 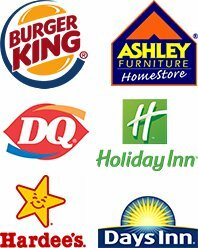 Within the roofing industry, there is a nationwide association composed of some of the best commercial roofing contractors across the United States known as the Choice Roof Contractor Group. Our trusted association has a stellar reputation in the industry, and its members are well-rated among their own customers. Group accountability is one of the factors that makes this so. They must be fully licensed and insured. They must have a strong service record with their customers. They must provide references we can verify. 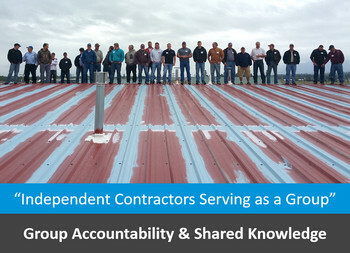 Once someone joins Choice Roof Contractor Group, group accountability helps ensure they will continue providing outstanding service to their customers. The reputation of the group must be safeguarded, and each member is diligent in ensuring that it is. If for some reason a contractor part of the group fails to honor their word or provides substandard service, he or she will be given one chance to address the situation. If the situation remains unaddressed, that contractor loses all the benefits of being part of the group. In addition to holding one another to the highest standards, group members are available to help and advise each other whenever a particularly perplexing roofing problem crops up—further ensuring that customers can get proper service and knowledge. The association also hosts special training opportunities to further foster excellence among its membership. Overall, being part of the group strengthens each member, which bolsters the association as a whole, and customers greatly benefit from this standard of excellence and reliability. Choice Roof Contractor Group members are among the only contractors in the country to offer a “Lifetime Service Guarantee” on work performed. This is valuable and virtually impossible to back up properly without a network of roofing contractors. So many building owners (far too many) fall victim to inexperienced or shady roofing contractors who perform subpar work and then promptly do a vanishing act. When problems arise as a result of the shoddy work, the roofer who did the job is long gone, leaving the building owner entirely in the lurch and forced to shell out more money (and then take a chance on yet another contractor) to fix the problems. Choice Roof Contractor Group was established to help address this ongoing issue. Our “Lifetime Service Guarantee” means exactly that. When an endorsed member installs your roof, we guarantee that service will be available to you over the lifetime of the roof. If a roofing problem arises, a member will offer their assistance. If the roofer who installed your roof should relocate, go out of business or otherwise be unavailable, another member with the same training can step in to meet your needs. 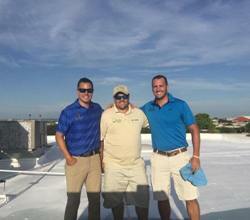 The bottom line: You will never be left bereft without the option of electing the services of a Choice Roof Contractor. 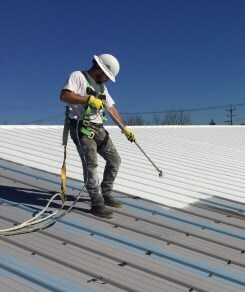 To find a Choice Roof Contractor Group member performing work in your area, simply give us a call at (800) 670-5583 or visit the contact page. You’re also more than welcome to check out reviews and testimonials. 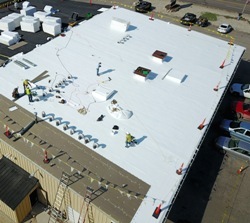 We’re committed to helping improve the commercial roofing industry and have taken great effort to build this network. 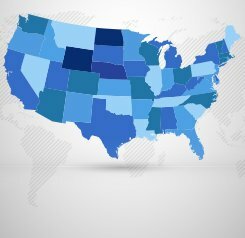 Our goal is make sure building owners across the nation no longer have to worry about whether or not their local, independent roofing roofing contractor will get the job done! This entry was posted on Saturday, May 19th, 2018 at 9:47 am and is filed under Building Owners, Commercial Roofing. You can follow any responses to this entry through the Comments Feed feed. You can skip to the end and leave a response. Pinging is currently not allowed. Perfect guide before start planning for roofing installation. I really appreciate.